Do you want to have access to the best opportunities ?! All you need to do is to create a Bonarka Card in the Goodie app. 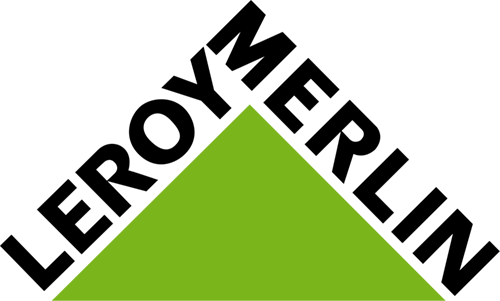 In the free of charge application you will find promotions and discount coupons for shops and restaurants available in the Bonarka shopping center. Thanks to us, you will not miss the best opportunities! 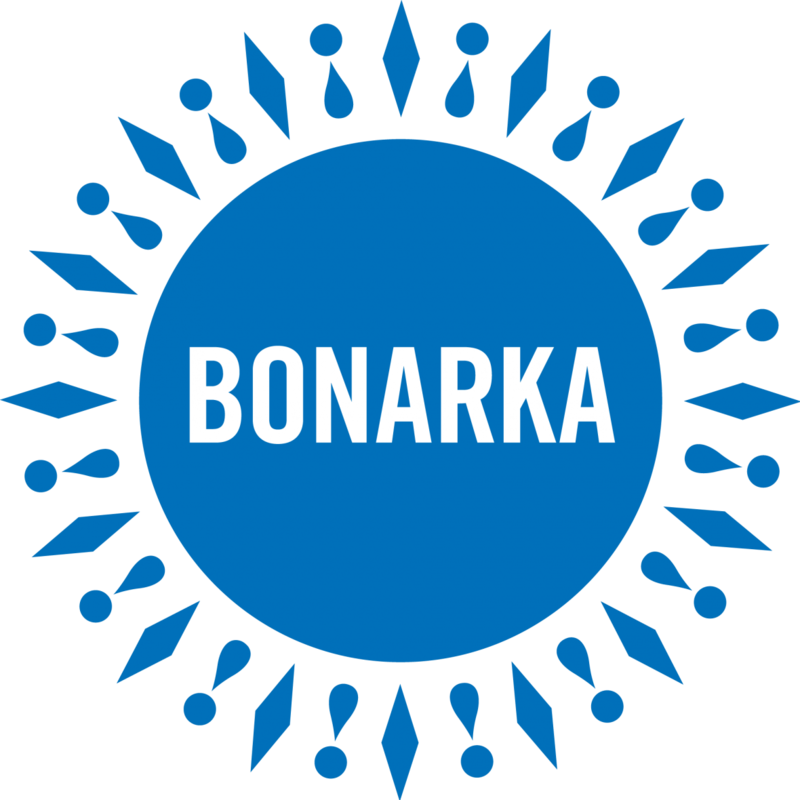 You can create the Bonarka card quickly and conveniently. Just install the application on your smartphone and add a card in the “cards” tab. It will take you only a moment! Create a card today and get discounts and current acces to promotion offers and special actions. Discover what else you gain with goodie! Install goodie and discover how many possibilities one application can give you! The loyalty card offers additional discount available only with the card, only in virtual form in the goodie application. To facilitate the creation of the card, we have prepared an action promoting the launch of the card from 11 to 16 April. These days, at the Center, you will be able to meet goodie hostesses, who will be happy to help you register your card on the phone, and also tell what benefits, from now on, Bonarka’s customers can count on. The registration process is very simple – you need only 60 seconds to start using special discounts. Each person who registers a card at the hostess will receive a gift in the form of cookies. Look for information stand by the the fountain. 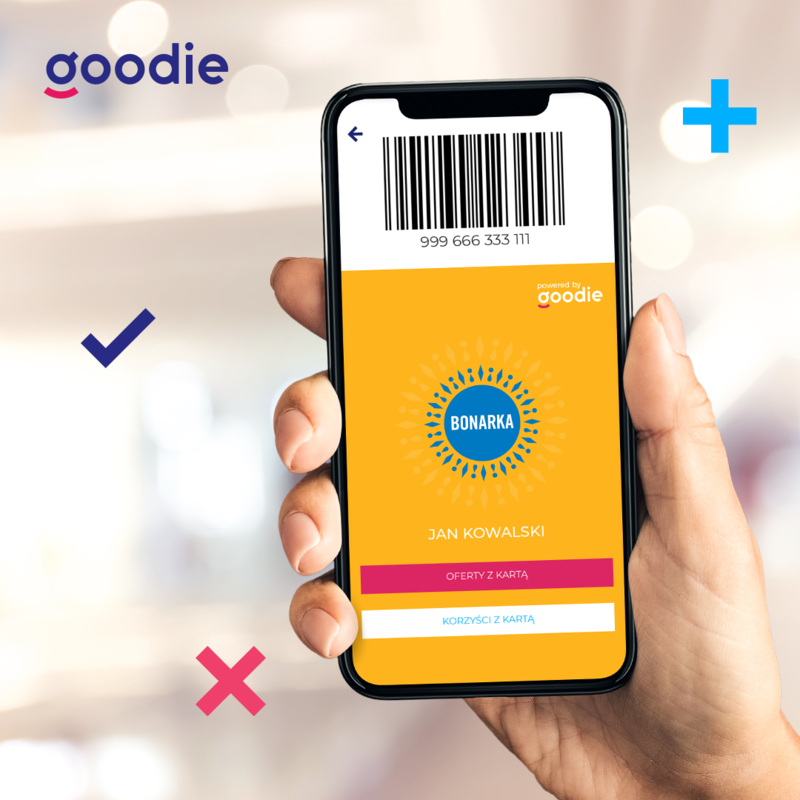 You can also set up the card yourself by downloading the goodie application.